TMC designs and manufactures advanced building floor vibration isolation systems for nanotechnology. 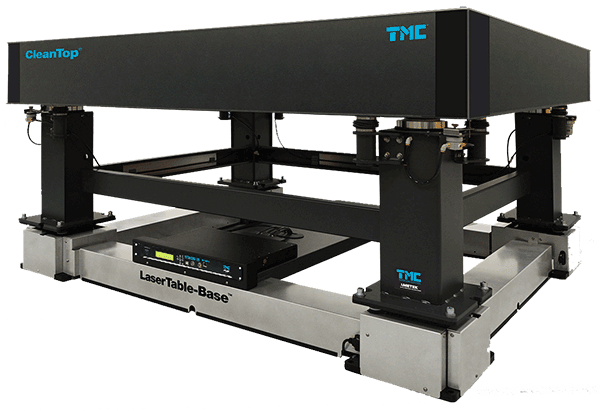 TMC systems support ultra precision measurements, instruments, and manufacturing on all seven continents. 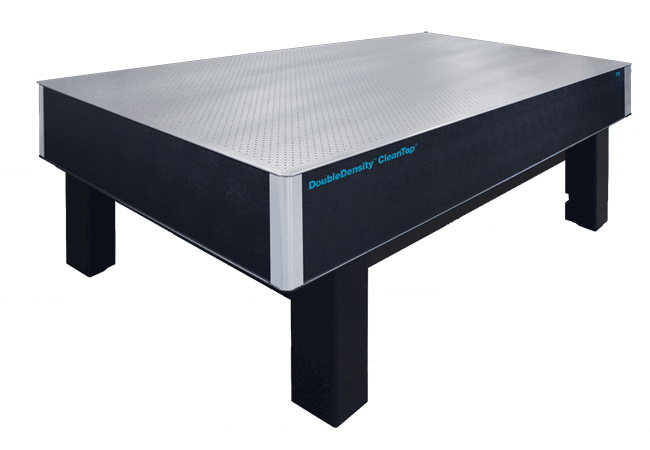 Our key solutions include industry-leading optical tables and lab tables, and high-performance vibration isolation systems ranging from pneumatic to sophisticated sub-Hertz piezoelectric for a wide variety of applications. 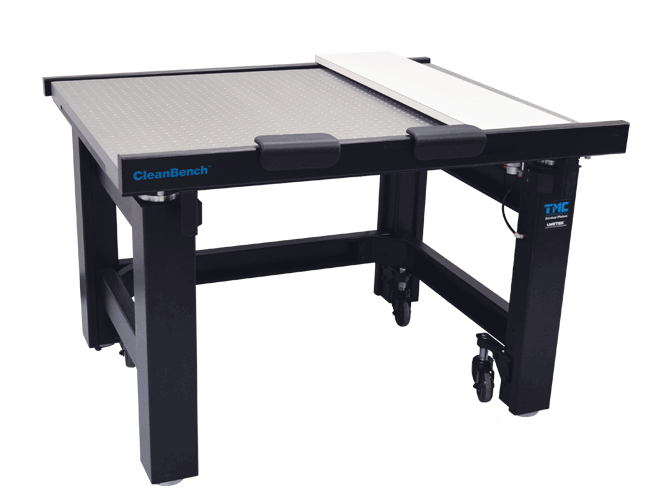 We have global sales and service presence and all our products are designed and manufactured at our state-of-the-art vertically integrated facility in Peabody, Massachusetts. When you click "Send Request", we will send the contact details you supply to TMC so they may respond to your inquiry directly.